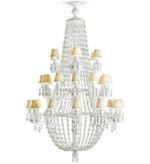 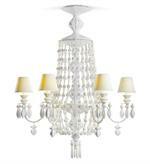 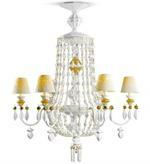 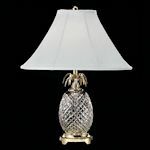 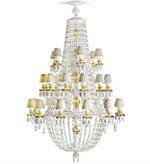 Nielsens Gifts carries a variety of table, floor & chandelier lighting products. 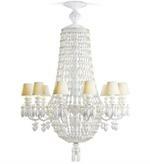 Click Here for 100 Kinzig Table & Floor Lamps. 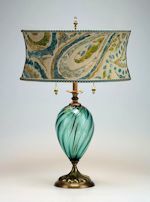 The Kinzig table and floor lamps designed by Susie and Caryn Kinzig offer traditional lighting with a twist. 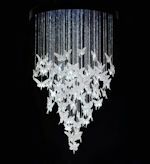 There are 89 lamps in the line. 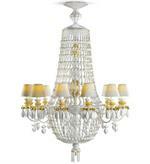 They design beautiful and distince lighting that will endure the test of time to become the heirlooms of tomorrow. 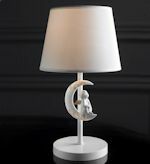 Lladro recently added table and chandelier lighting to their mix of great products.